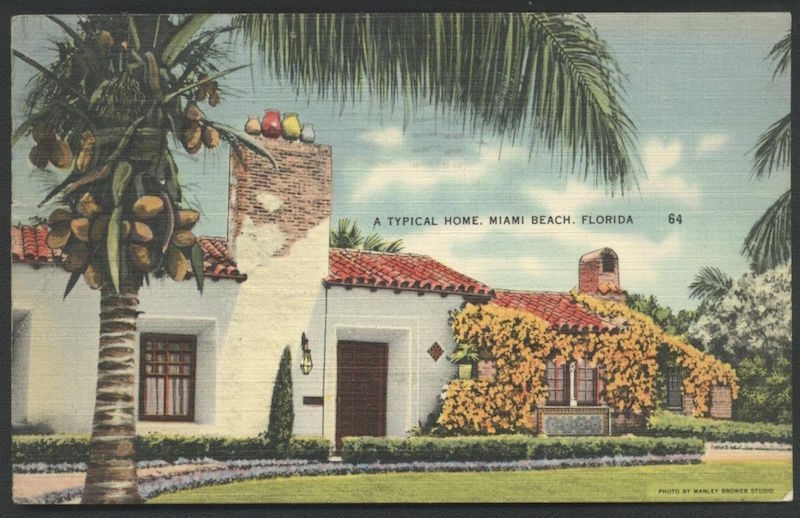 Street Plans’ Principal Tony Garcia was recently interviewed by Cuban Art News about the Miami Bungalow Project that he is leading and how the low-cost approach of Tactical Urbanism can help preserve the character of Little Havana in Miami. Street Plans’ Biscayne Green project received a CNU Charter Award! 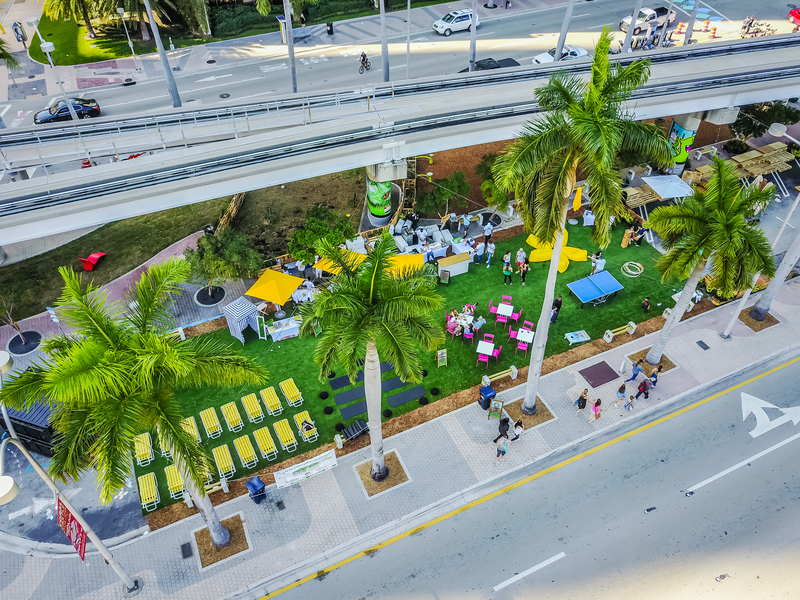 For three weeks, Biscayne Green transformed 101 parking spaces– two parking medians– into new public spaces, testing design ideas to inform the long-term re-design of Biscayne Boulevard in downtown Miami. Click HERE to view a full list of CNU Charter Award winners. Street Plans is teaming up as a sub-consultant with Fitzgerald & Halliday, Inc. (FHI), to assist in the development of a Regional Complete Streets Action Plan for the Capitol Region Council of Governments (CRCOG) in Hartford, CT and the surrounding municipalities. On Wednesday and Thursday, May 16-17, the Capitol Region Council of Governments (CRCOG) is hosting a public forum to begin outreach for the development the plan. During the public forum, Street Plans will lead a walking tour and give multiple presentations about Complete Streets and Tactical Urbanism with other Complete Streets experts including Ian Lockwood from Toole Design Group and League of American Bicyclists Education Director Alison Dewey. 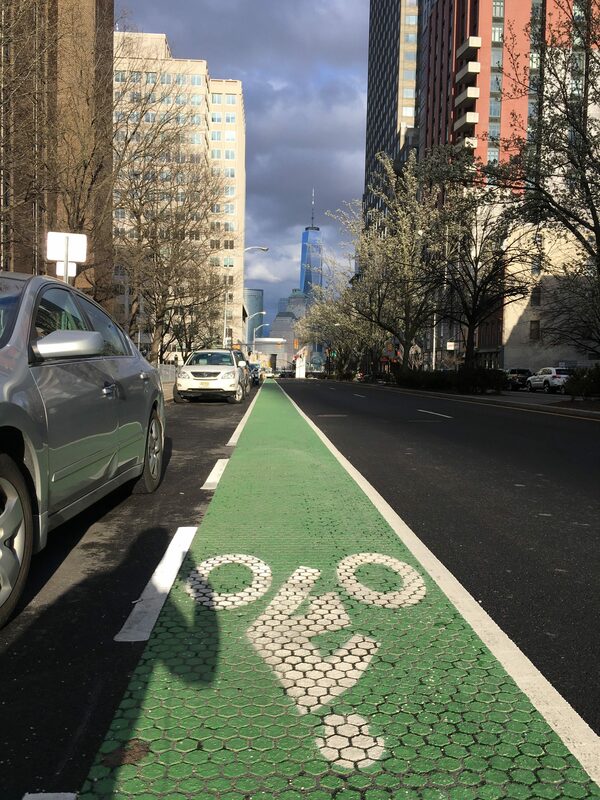 On May 9th, the Jersey City Council selected Street Plans to lead the development of the city’s first Bicycle Master Plan. Scroll down towards the bottom of this article to read the full announcement. As part of the Rockefeller Foundation’s 100 Resilient Cities (1ooRC) initiative, Street Plans and ioby are working with the City of New Orleans to develop a policy and permitting structure that streamlines and further enables Tactical Urbanism projects. 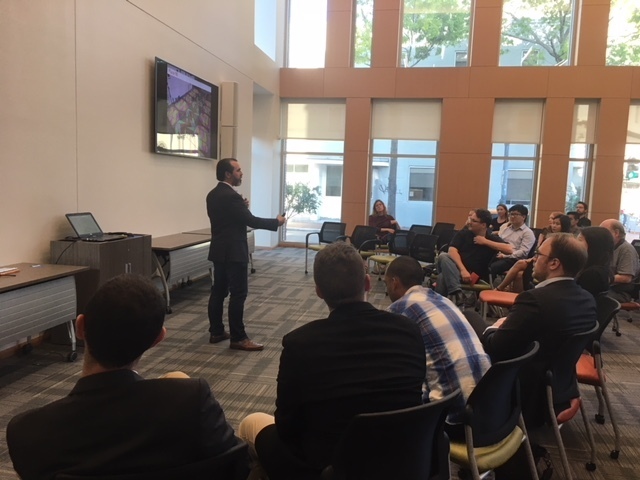 On April 26th, Street Plans’ Principal Tony Garcia gave a presentation about Tactical Urbanism best practices to city leaders and partners at the Greater New Orleans Foundation. 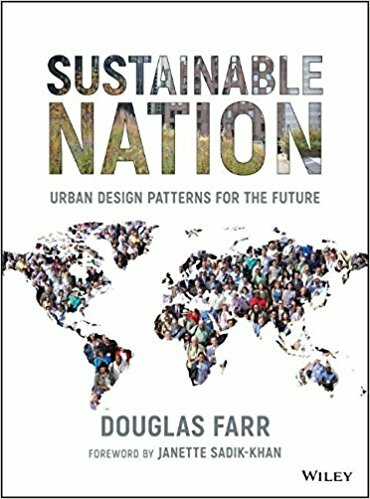 Tactical Urbanism projects can be achieved with relatively simple design and a low-cost palette of materials. However, getting the details right to ensure that projects meet safety and maintenance needs while also considering issues such as emergency response vehicles/ personnel is a challenge. Street Plans is using their experience implementing demonstration projects around the country to help figure out what works and what doesn’t with regard to permitting for Tactical Urbanism projects in the City of New Orleans.